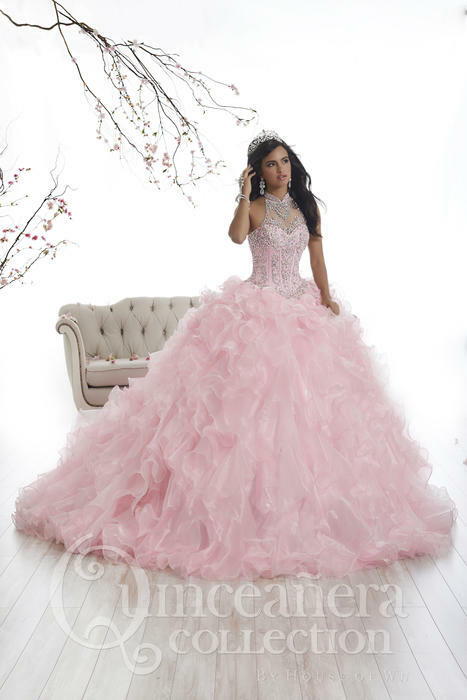 Quinceañera and Sweet 16 is your day to shine, it is a day to celebrate your passage into womanhood. 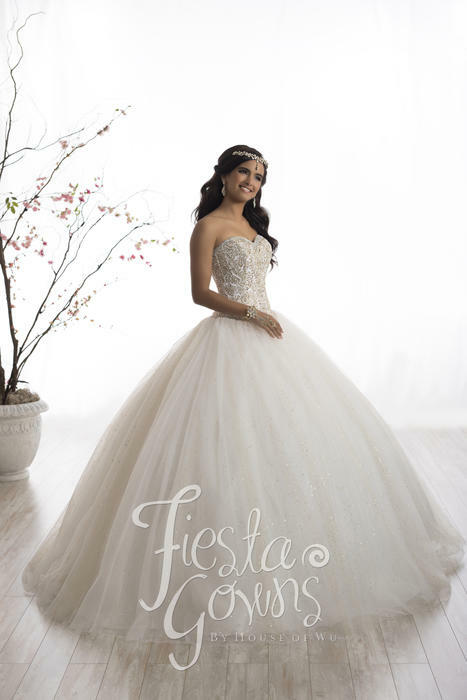 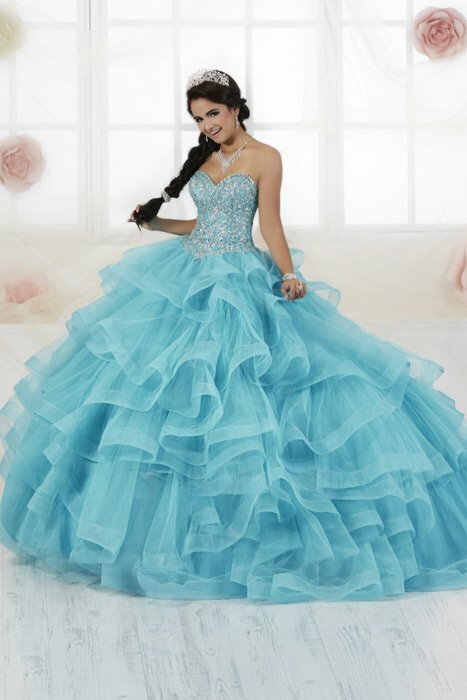 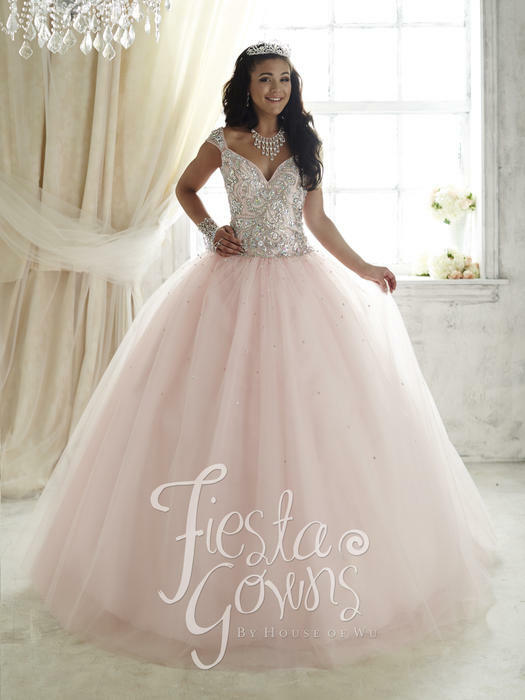 Quinceañera dresses and quinceañera gowns traditionally have form-fitting bodices with full skirts made of layers of tulle, tiers of taffeta or satin pull ups. 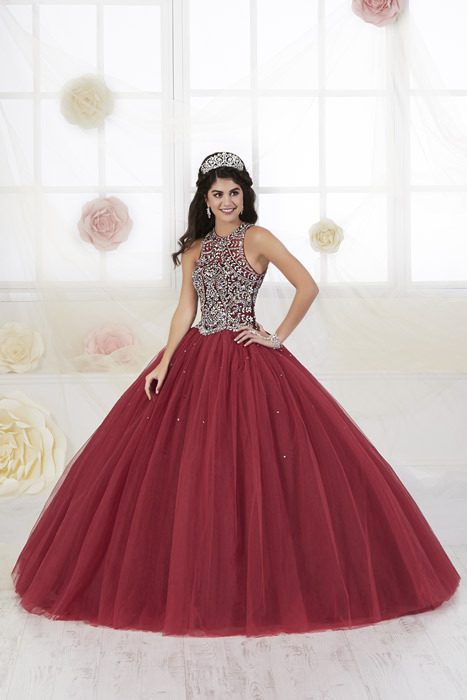 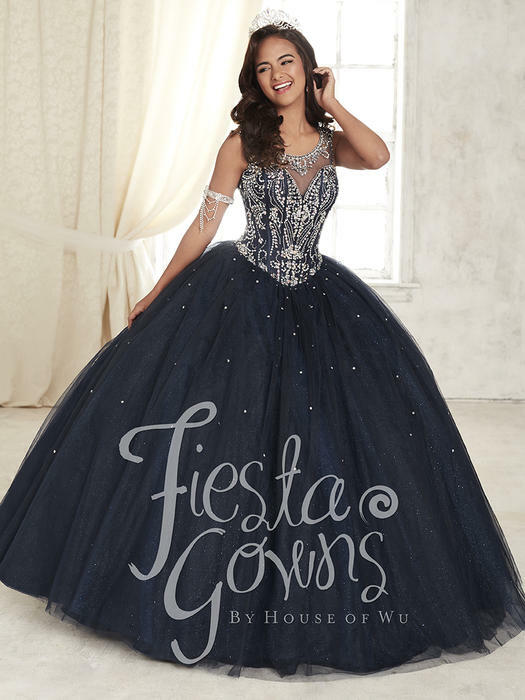 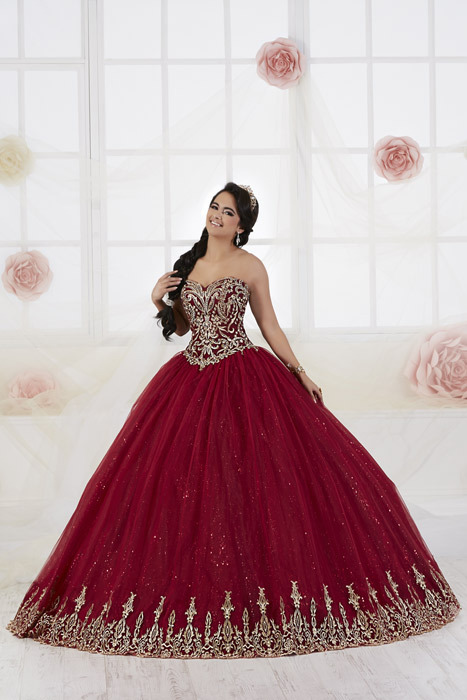 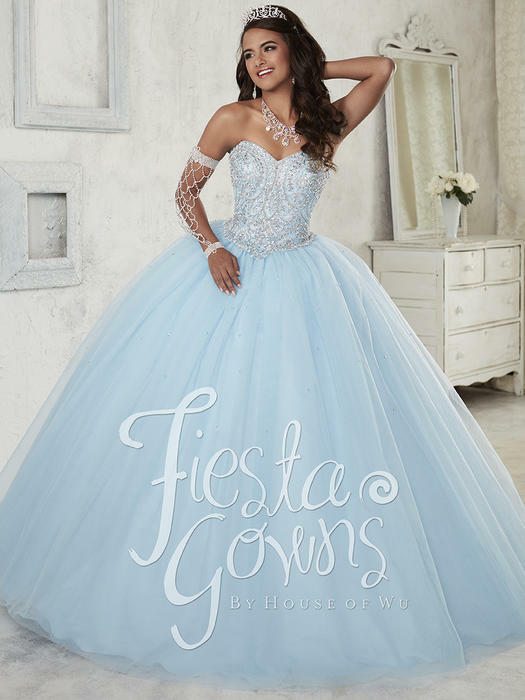 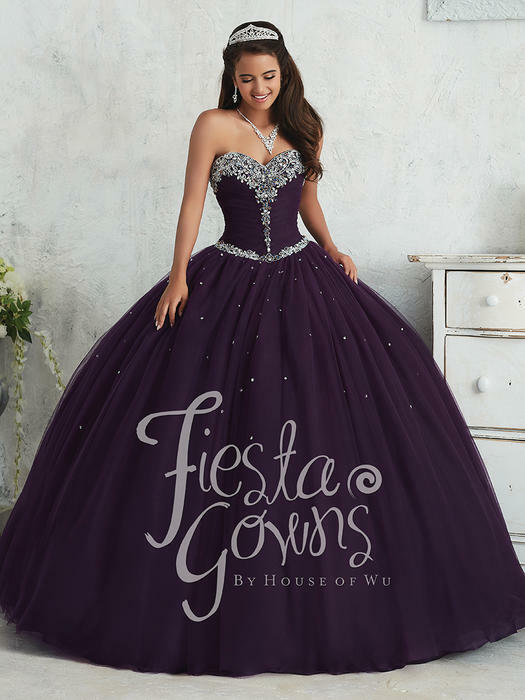 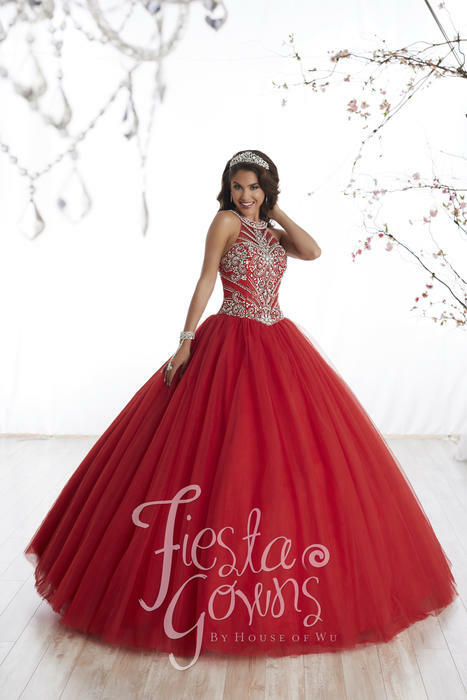 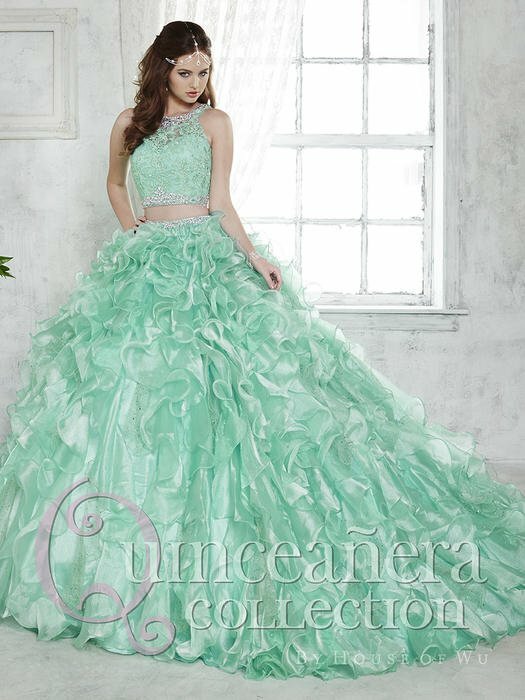 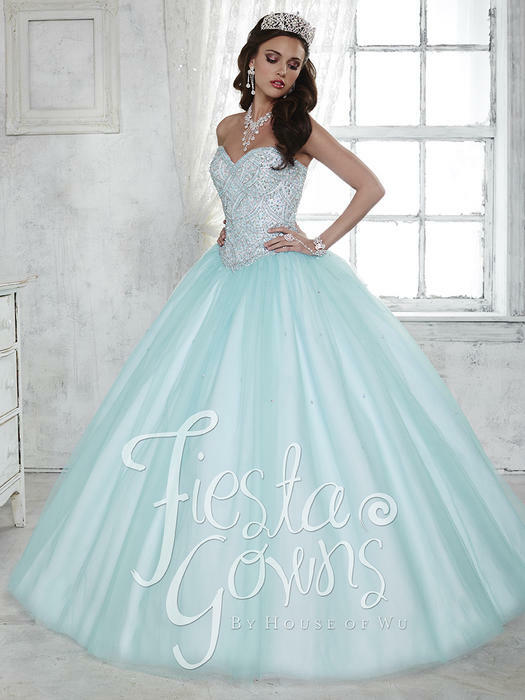 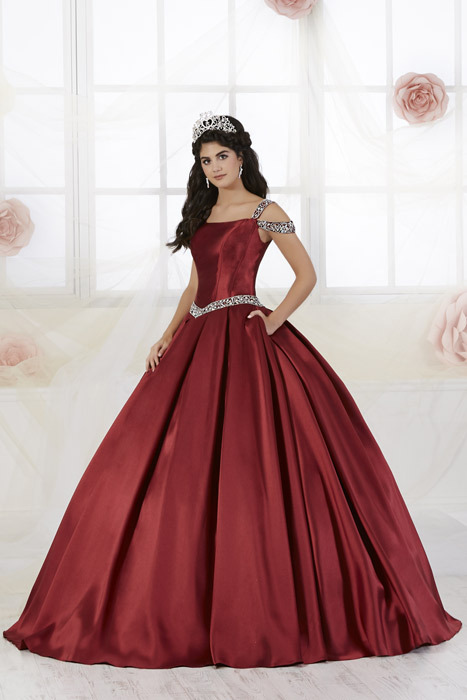 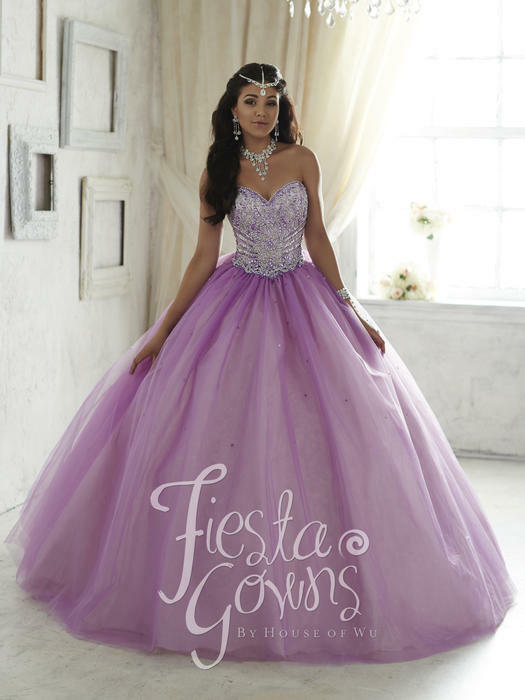 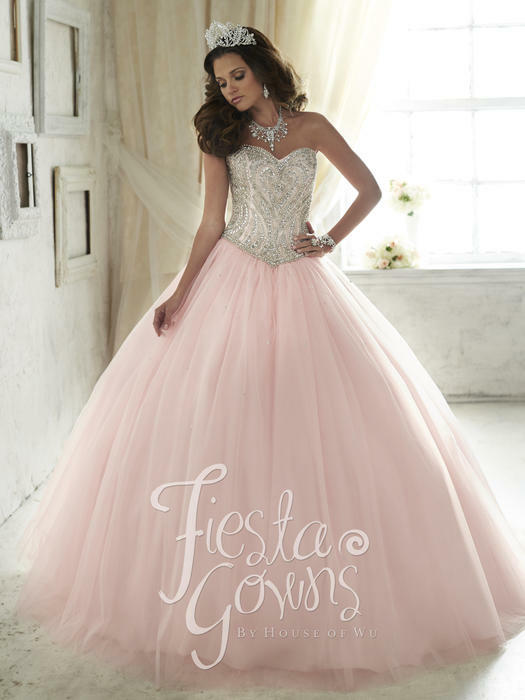 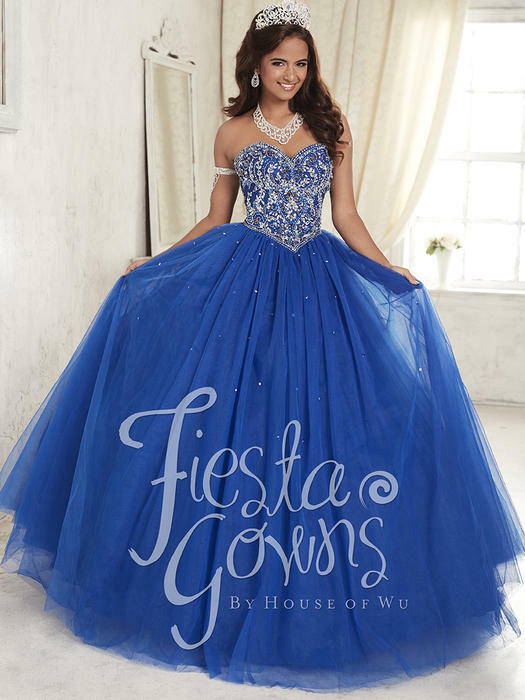 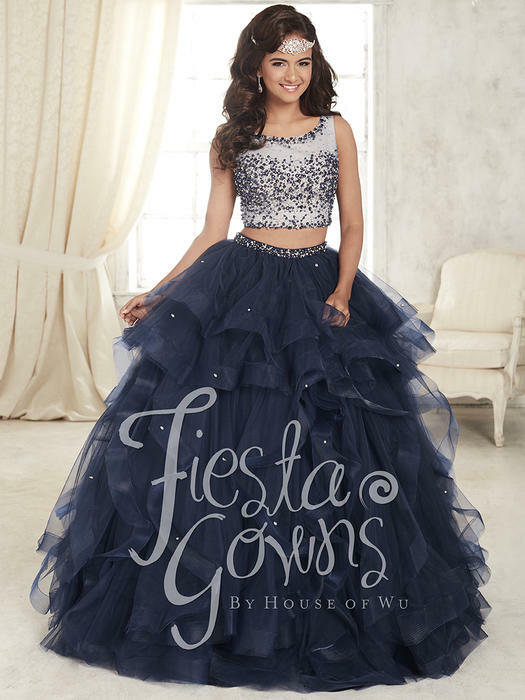 Formals XO has a large variety of full quinceañera ball gowns and quinceañera dresses for 2018. 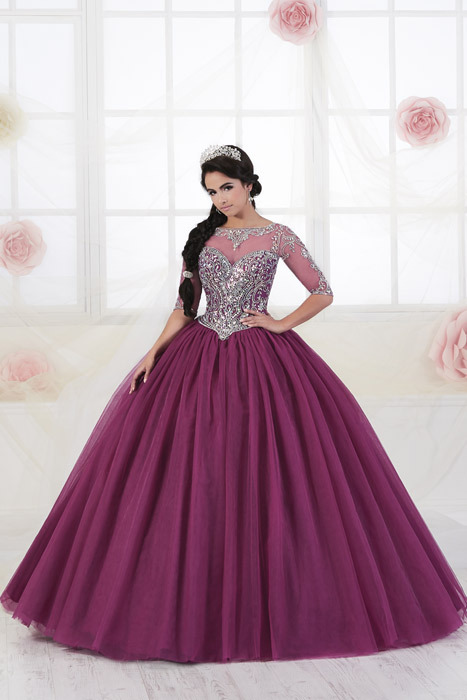 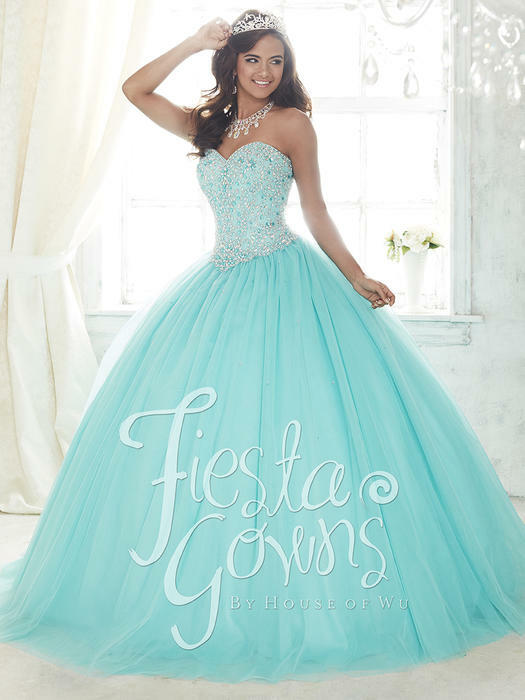 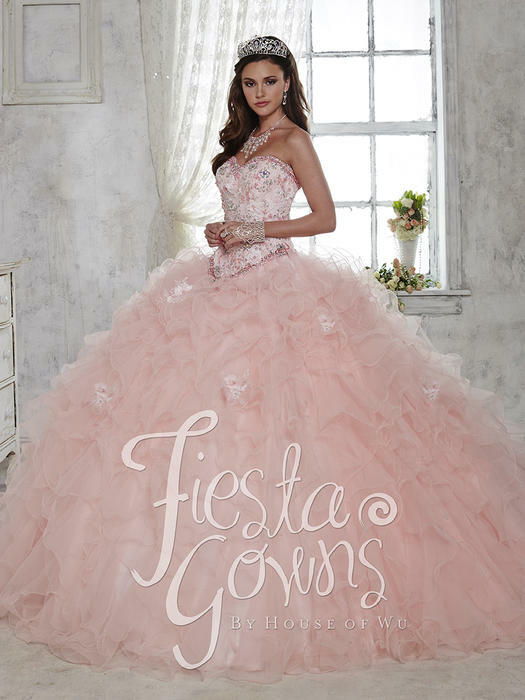 With a quinceañera dress from Formals XO, you'll look and feel beautiful for your quinceañera.